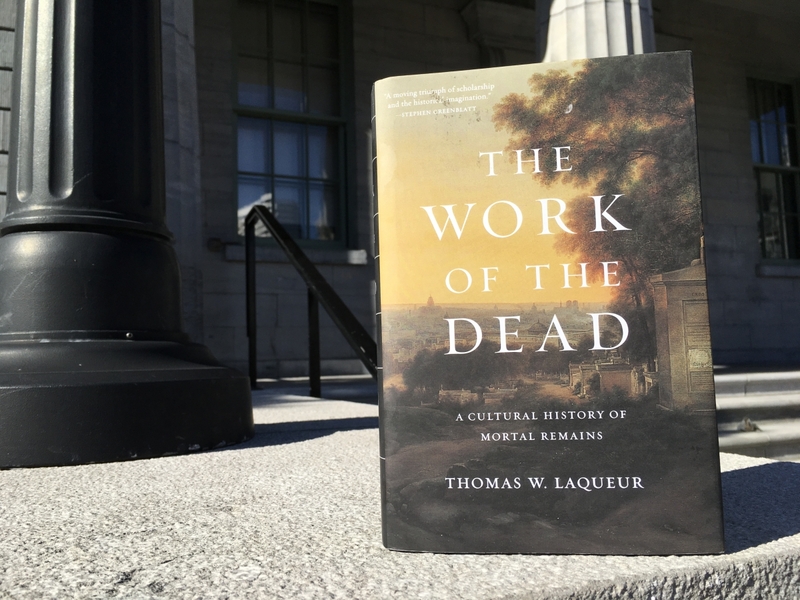 Thomas W. Laqueur–The Work of the Dead offers a compelling and richly detailed account of how and why the living have cared for the dead, from antiquity to the twentieth century. The book draws on a vast range of sources—from mortuary archaeology, medical tracts, letters, songs, poems, and novels to painting and landscapes. There were three international finalists in the running for this year’s prize, Thomas W. Laqueur for his book, The Work of the Dead: A Cultural History of Mortal Remains (Princeton University Press), David Wootton – The Invention of Science: A New History of the Scientific Revolution (HarperCollins) and Andrea Wulf– The Invention of Nature: Alexander von Humboldt’s New World (Alfred A. Knopf, John Murray Publishers). In addition to the winner, the two remaining finalists were each awarded a “Recognition of Excellence” prize of US$10,000. The finalists were selected from 182 submissions received from publishers worldwide. "The contribution Thomas Laqueur’s book makes to our understanding of the role the dead play in life is hugely important. It is a book that will fascinate readers both within and outside the academy” -- Professor Antonia Maioni, Dean of the Faculty of Arts at McGill University. Porter, Co-founder, Key Porter Books and author (Buying a Better World: George Soros and Billionaire Philanthropy, The Ghosts of Europe). About the Prize: The Cundill Prize is the world’s most important international prize for non-fiction historical literature. It was established in 2008 by McGill alumnus F. Peter Cundill, who passed away in January 2011. The prize is administered by McGill University’s Dean of Arts, with assistance from the McGill Institute for the Study of Canada (MISC), and is awarded annually to an individual who has published a book that has made a profound literary, social, and academic impact in the area of history.